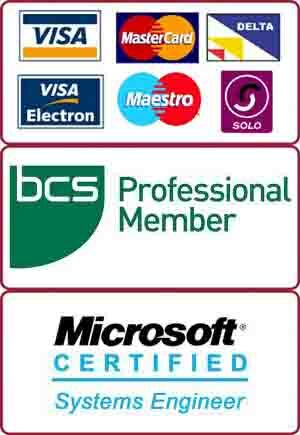 We provide very high quality services for laptop repair in South West London. We specialise in bringing dead laptops back to life. From minor software issues and virus removal to replacing broken screens, motherboards, processors and graphic chips, we do it all!